I specialize in helping dynamic brands grow and destination retail projects thrive. Based in Uptown Charlotte, with reach throughout the Southeast, I have the proven ability to successfully drive retail and restaurant projects for top tier brands. Tompkins Hall Redeveloping 131,000 sqft former textile mill into Charlotte’s first retail centric food hall and dining destination. 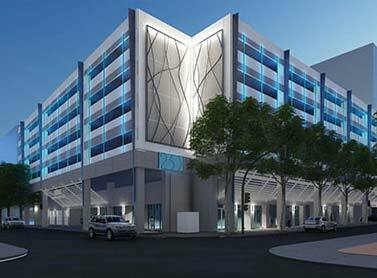 400 South Tryon 8,000 sqft urban retail redevelopment. Cousins Properties Recently filled a problematic space with a well respected restaurant group in the Fifth-Third Bank building uptown. EpiCentre 305,000 sqft restaurant & night life hub in the center of uptown Charlotte. 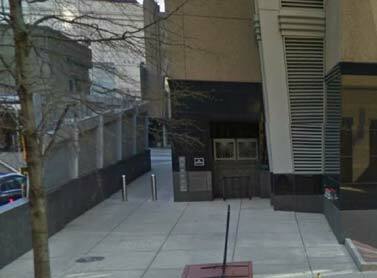 Hearst Tower Redeveloped defunct restaurant space in uptown Charlotte. 300 South Tryon Spearheading retail leasing in Charlotte’s most anticipated class A uptown skyscraper & Barings Bank Headquarters. 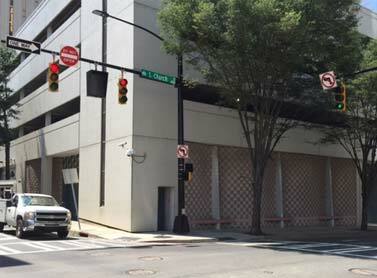 230 Church Street 6,568sf urban retail redevelopment in the heart of uptown Charlotte’s hottest corridor. 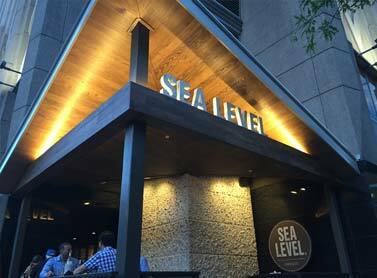 Cowfish Leading national rollout, most recently GGP’s perimeter mall in Atlanta & Bayer’s summit in Birmingham. Cameron Mitchell’s Restaurant Group (NC/SC Representation, most recently Rusty Bucket) Anchored by Whole Foods in highly competitive South Park submarket. 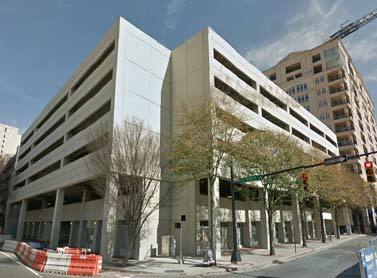 Lumiere Off market sublease in Charlotte’s prestigious Myer’s Park neighborhood. Barteca Leading the Carolinas expansion efforts, 22 locations nationwide. 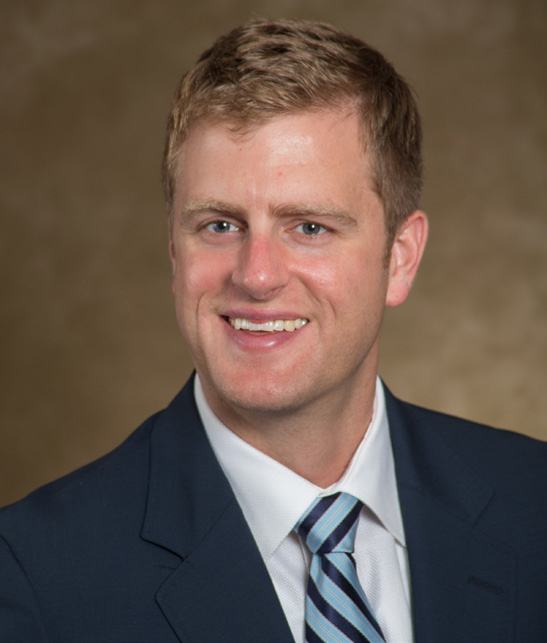 B.Good Leading the Carolinas expansion efforts for this fast casual concept, with 38 locations currently nationwide. Terrace Cafe Representing this class leading high end cafe throughout the Carolinas. Del Frisco’s Representing Del Frisco’s as they expand the Del Frisco’s Grille concept in the Charlotte market. Managed all real estate transactions for 30 location restaurant chain with $100 million in annual revenue. Helped plan and implement growth stategy throughout the Carolinas with CEO, Bob Campbell. Worked with them through their private equity sale to CIC Partners. Redeveloped and modernized a 1960’s Charlotte landmark while keeping a retro vibe. Increased sales by over 300%. Identified an off-market South End property on one of Charlotte’s busiest streets in the fastest growing neighborhood in the city. Completely gutted and rebuilt a formerly successful restaurant building into a brand new concept and sold to new operator. Founder and contributor to Charlotte’s #1 food blog, the source for local restaurant news and reviews. Forgotten 8,000 SqFt ground floor space previously used as an FBI holding cell. Location benefitted from Romare Bearden and BB&T Parks as well as an influx of multifamily projects. Worked with DRA and Trinity Partners to do a full MEP study, proforma, and feasibility study for the space. Currently have leases signed for all three spaces before construction has commenced. Helped DRA & Trinity realize their vision of ammenitizing 400 South Tryon in order to drive overall lease rates for the building. Spectrum Properties & Cornerstone tasked me with redeveloping the retail space in the 230 parking garage on Church Street in Uptown Charlotte. Immediately began the discovery process to assess what mechanical electrical and plumbing issues would be present within the 7,000 sqft space. Partnered with LS3P to understand what could be done to the exterior of the space and design renderings of potential finished product. Anticipated a finished product to be delivered in tandem with the neighboring Kimpton Hotel and linear park projects in Q2, 2017. “A” Location with no identity. 2nd generation restaurant location, on most popular food & beverage street in Uptown that had been vacant for multiple years. 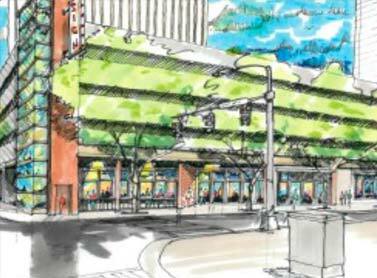 Considered a “Snake bit location” due to lack of street front presence, and rampant turnover of past concepts. Was told it was impossible to move fire suppression because it would potentially endanger the sprinkler system for the entire building. Commissioned Gensler architects and local fire code expert to address setback, fire suppression and right of way issues. Once viability of new project was assessed, reached out to personal network of top tier restaurant brands to determine best fit for concept. Landlord’s expertise lies in the office world. Worked hand in hand with them on every step to ensure to process was handled correctly from a civil, construction and retail perspective.